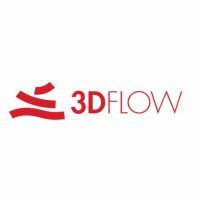 3Dflow is a completely private held consulting company and software house operating in the field of Computer Vision and Image Processing. 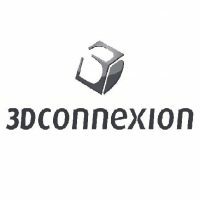 L’outil de création 3D aussi prenant qu’un jeu ! 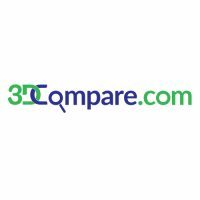 3D Systems is a leading provider of 3D printing centric design-to-manufacturing solutions including 3D printers, print materials and cloud sourced on-demand custom parts for professionals and consumers alike in materials including plastics, metals, ceramics and edibles. 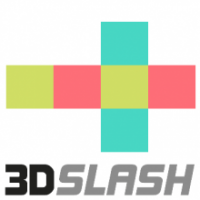 Free File Converter for 3D Printing. 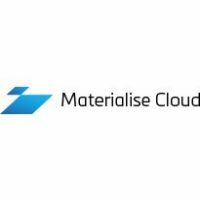 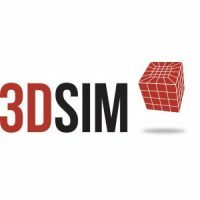 3DSIM is a software company that provides products and services initially focused on the simulation of Additive Manufacturing (AM) processes. 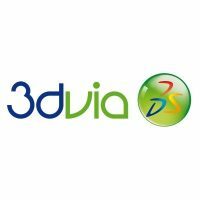 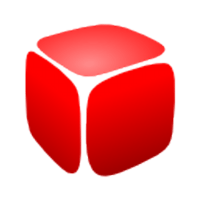 3DTin is a pioneer in browser based 3D Modeling. 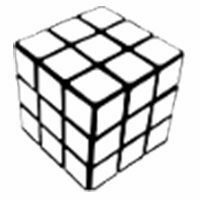 It started the development in bustling city of Mumbai, India, in March 2010.